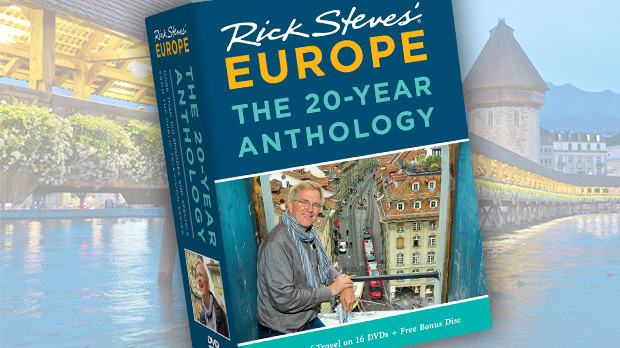 Westminster Abbey, the Eiffel Tower, the Sistine Chapel — these are some of the reasons you came to Europe. They're also why millions of other tourists are here as well. Nothing kills a sightseeing buzz like waiting in line for hours to see a popular sight or being crammed shoulder to shoulder as you squint up at Michelangelo's masterpiece. Then there are places where the city itself is the main — or only — attraction, allowing you to avoid the hordes and linger as long as you want. 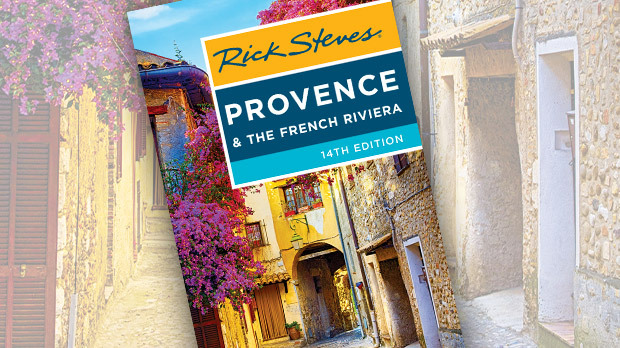 In France's sunny south, Aix-en-Provence is one of those magical destinations. Located north of Marseille in the foothills of the Alps, Aix may not have any blockbuster sights, but its old center offers a postcard-worthy square around every corner. It's famous for its outdoor markets and handsome pedestrian lanes, as well as its cultivated, bon vivant residents. Nowhere else in France is l'art de vivre (the art of living) so stylishly displayed. The main boulevard, Cours Mirabeau, is designed for the rich and famous to strut their fancy stuff. This "Champs-Elysées of Provence," lined with 17th- and 18th-century mansions, divides the higgledy-piggledy old town and the stately Mazarin Quarter. It survives much as it was: narrow for traffic and very wide for pedestrians who would promenade under their elegant mansions. To this day, Cours Mirabeau remains the place for trendiness. One of the best places to take it all in is Les Deux Garçons café. It was once frequented by hometown artist Paul Cézanne, and remains the top hangout on the boulevard. Peek inside at its classic old interior. The Cézanne family hat shop was next door. Cézanne's dad parlayed that successful business into a bank, then into greater wealth, setting up his son to be free to enjoy his artistic pursuits. Paul Cézanne loved Aix-en-Provence. He studied law at the university, and produced most of his paintings in and around his hometown — even though at the time this conservative town really didn't understand him or his art. Cézanne's rather impersonal canvases can be difficult to appreciate. Bowls of fruit, landscapes, and a few portraits were Cézanne's passion. Because of his style — cube-shaped blocks of paint — he is often called the first "modern" painter. A man of independent means, Cézanne ignored Paris, the critics, and the buying public. He worked to capture the best of both artistic worlds: the instantaneity of Impressionism and the realistic depth and solidity of earlier styles. Aix wasn't alone in ignoring him; Cézanne was virtually unknown and unappreciated in his lifetime. Estranged from his wife and son — who lived in Paris — he worked alone, lived alone, and died alone, shunned by all but a few revolutionary young artists who understood his genius. Today the city fathers milk anything remotely related to his years here. While there's almost no actual art by Cézanne in Aix, fans of the artist will want to pick up the "In the Footsteps of Cézanne" self-guided-tour flier at the tourist information office, and follow the bronze pavement markers around town. About a 30-minute walk from the city center is Atelier Cézanne, the artist's last studio. It has been preserved as it was when he died and is open to the public. Although there is no art here, his tools and personal belongings make it worthwhile for enthusiasts. Look for porcelain vases, paper or fabric flowers, a small plaster cupid, and other items that turn up in his famous still-lifes. As you wander the city like Cézanne did, stroll into the Mazarin Quarter. Built in a grid plan during the reign of King Louis XIV, it remains a peaceful, elegant residential neighborhood — although each of its mansions now houses several families rather than just one. The Place de Quatre Dauphins (Square of the Four Dolphins) has a fountain inspired by Gian Lorenzo Bernini's masterpieces in Rome. 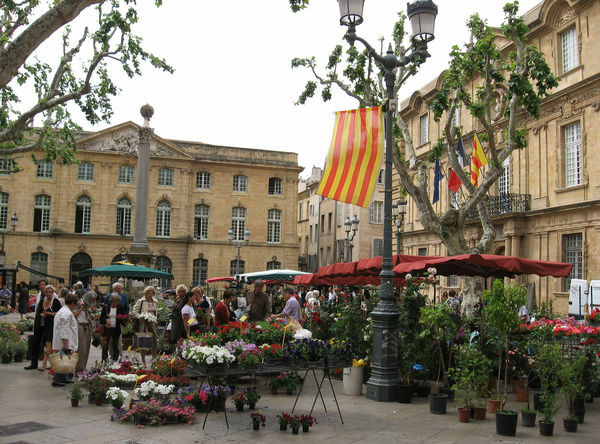 Then cross Cours Mirabeau and head for Aix's old town, where inviting pedestrian streets hum with activity. Travelers who plan well enjoy the most vivid experience: Aix's farmers market is a classic Provençal scene — rustic farmers selling fresh produce under the shade of graceful plane trees. Place Richelme hosts a lively market, as it has since the 1300s. The cafés at the end of the square are ideal for savoring the market ambience: Pause for a drink at one or get a fresh-baked snack at a local boulangerie. 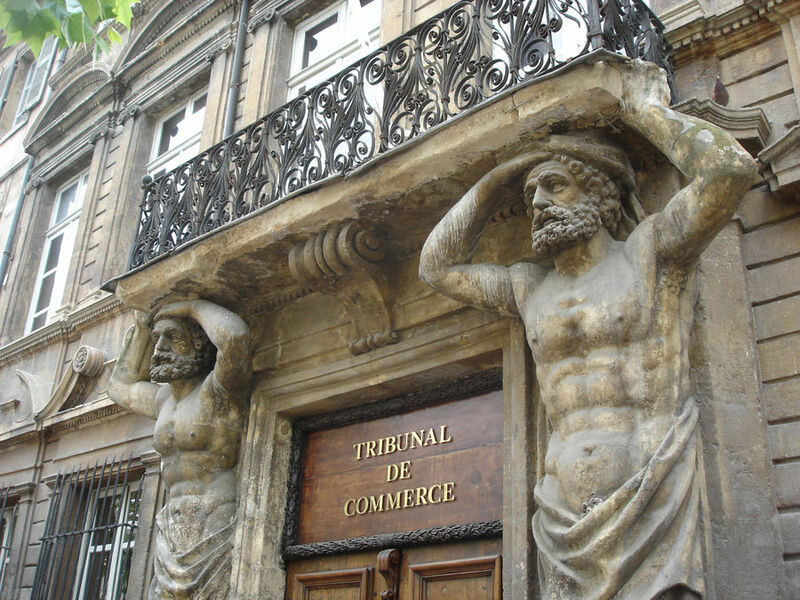 Aix has a timeless, linger-longer quality. It was that way when the French king made the town his administrative capital of Provence, and it's that way today. For a tourist, it's happily free of any obligatory turnstiles. It's just a wealthy town filled with people — most of whom, it seems, know how to live well and look good. Once you surrender to its charms, you may never want to leave.